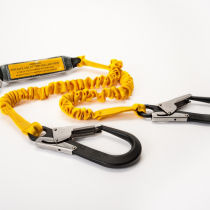 Accredited to EN354 and EN355, the RidgeGear RGL6 Single Lanyard is made from 25mm, 40Kn Polyester. 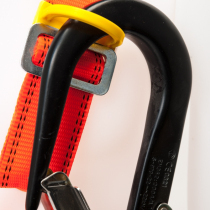 With a 1.8m extended length, built in shock absorbing pack it is a safe, strong and versatile fall arrest lanyard. 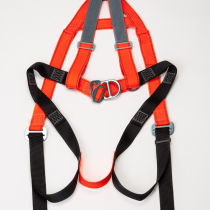 Ideal for use with our RGH2 Scaffold Harness. 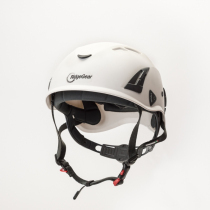 Weighing only 0.15KG with a 6KN max arrest force. Supplied with its own certificate of conformity and inspection record.